Side Two-in-one Card Slot:Patent Design for Card Slot,TF Card and SIM Card are two-in-one.Communication anytime anywhere. 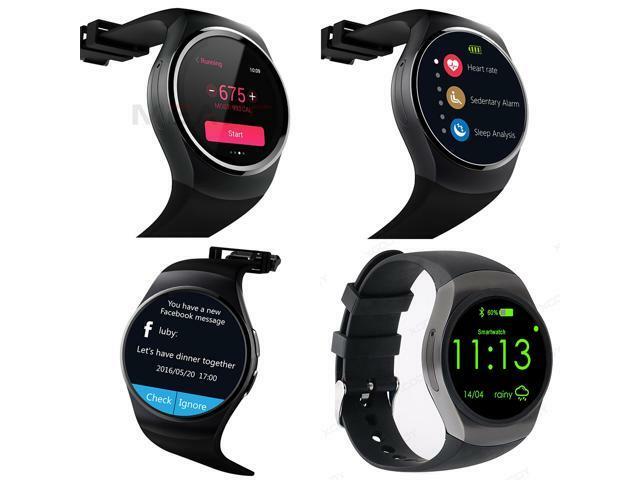 Main function:Sleep Monitor,Heart Rate Monitor, Calories calculation, Alarm clock, Sedentary reminder ,Calculator, music player, calendar, Bluetooth information synced,alarm, and video recorder are waiting for you to discover and experience. 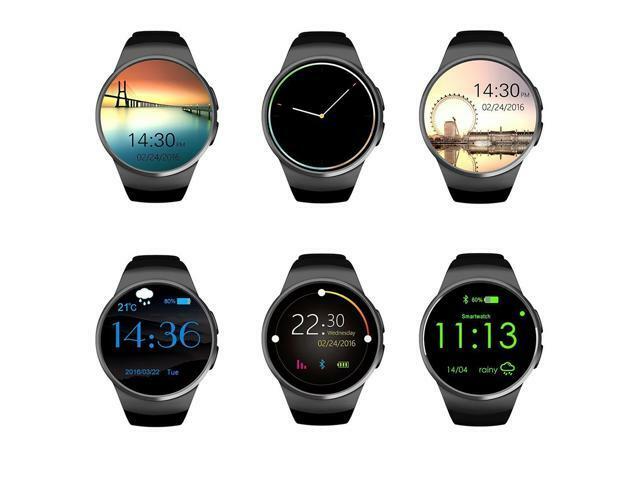 Technological Design:Large capacity battery:340 mah Polymer battery can support 5 Days Standby.And Three Kinds Clock Display make your watch more fashion and Outstanding. RAM:128Mbit+64Mbit; support 16GB TF max. Displa: Voltage: 3.7V,Current: 8mA; 1.3 inch round screen IPS LCD; resolution:240*240 pixel;260000 colors. 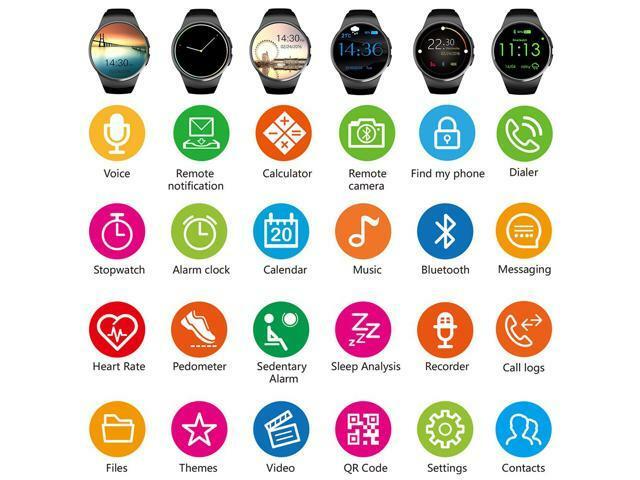 Phone function: GSM: 850/900/1800/1900 quad-bands;Dial, hands-free, call logs, contacts; Bluetooth phone. SMS: Local SMS; Bluetooth SMS. Entertainment: Local MP3, bluetooth music. Anti-lost: Anti-lost alert, Bidirectional search. Pedometer: Step records, Calories calculation, Distance calculation. 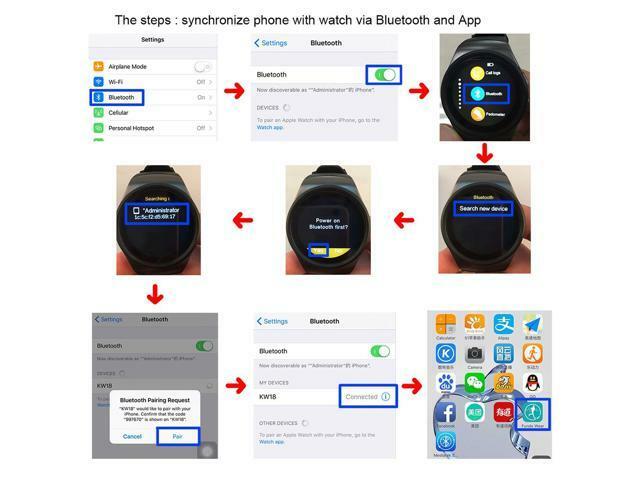 Bluetooth synced information: Yes (The notifications of all Apps of cellphone). 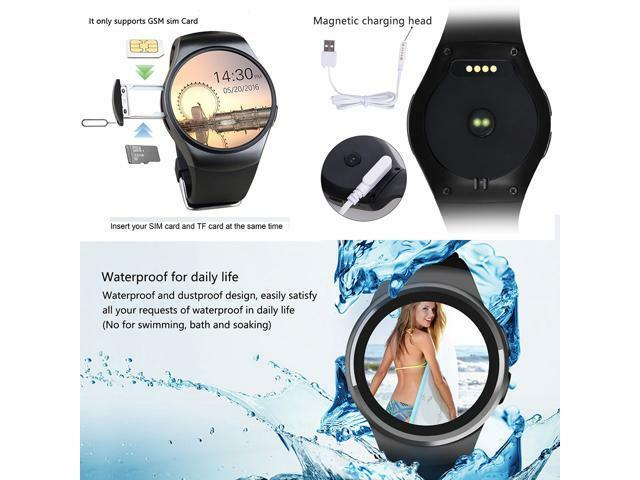 *Do not use while swimming, or bathing, and do not submerge the smartwatch in water. 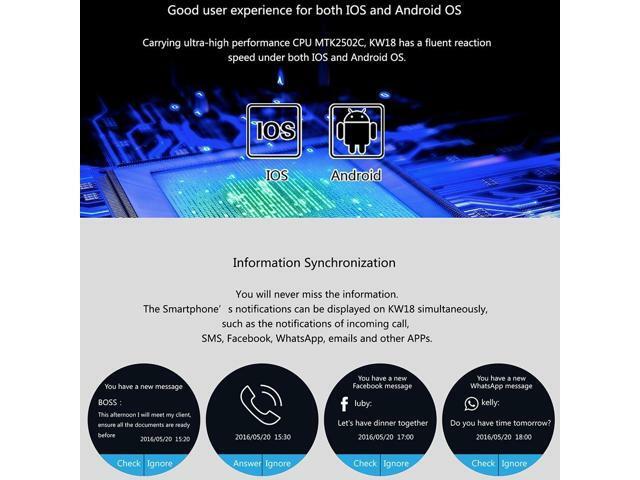 Compatible with the Android system(Android 4.4 and Above) and IOS(IOS 7.1 and Above) System. 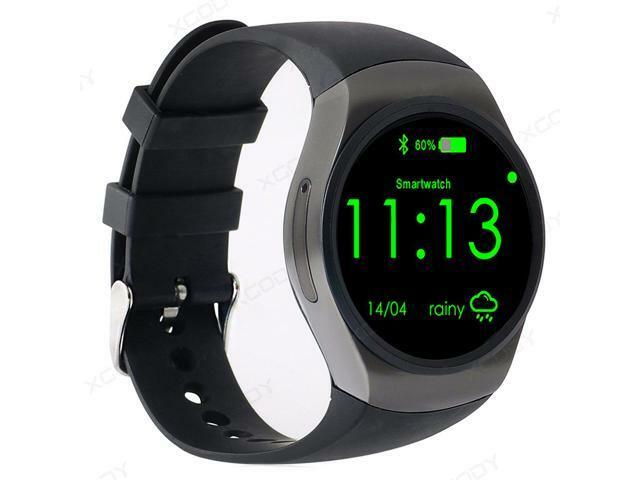 This item is covered by Brainydeal Return Policy.